Experience the virtual reality as the roller coaster twists, turns, and loops. 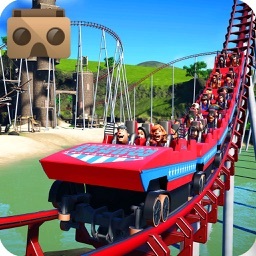 Get on the coaster for the best VR experience on your mobile! 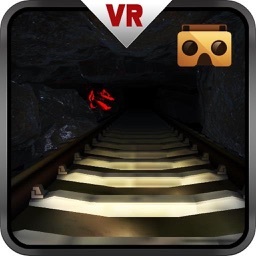 Virtual reality simulator is easy to use. 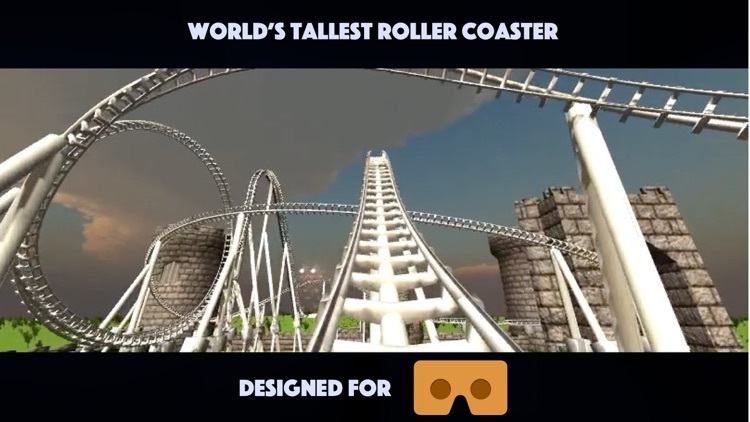 Just pop your phone into a Google Cardboard viewer. 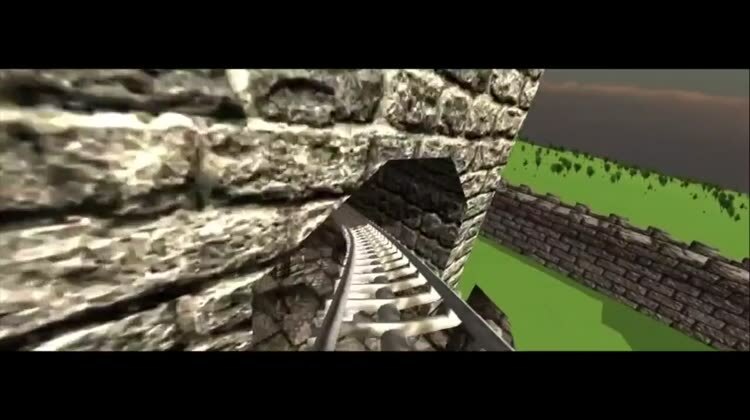 No need on controllers or triggers. 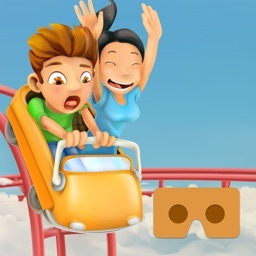 ▼ This Virtual Reality app is suitable for everyone in the family including Kids. 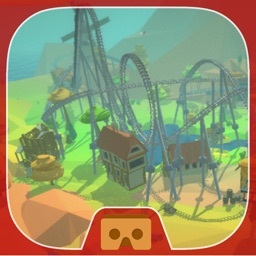 However, you will need Google Cardboard compatible viewer to use this app. 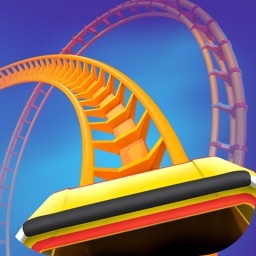 ◆ Fasten your seat belts and get ready for the ride of your life! 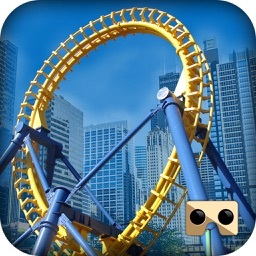 ◆ Warning: Virtual roller coaster ride can be disorienting and exhilarating.